Natrunsfar: Erie Marathon Training Recap: 16 Weeks Till Race Day! 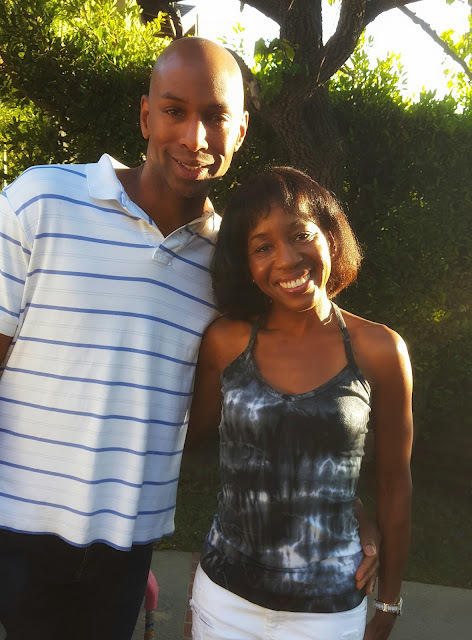 Erie Marathon Training Recap: 16 Weeks Till Race Day! I feel like I am just easing my way into a good groove, a nice sustainable rhythm while juggling life. 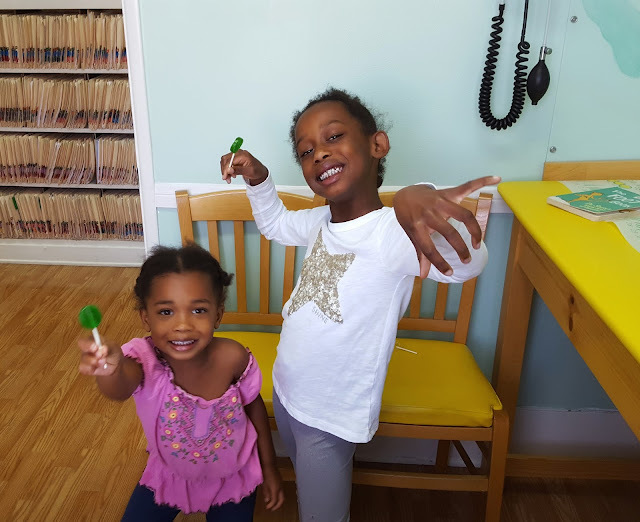 No doctor's appointment is complete without a lollipop! Friday evening we took the kiddos to their very first track meet! 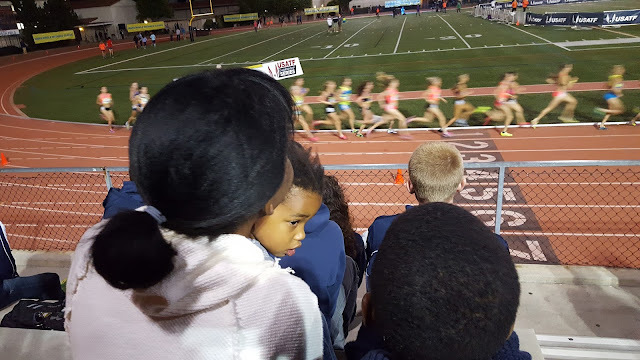 We drove to Occidental College (near Pasadena) for the Hoka One One Middle Distance meet. 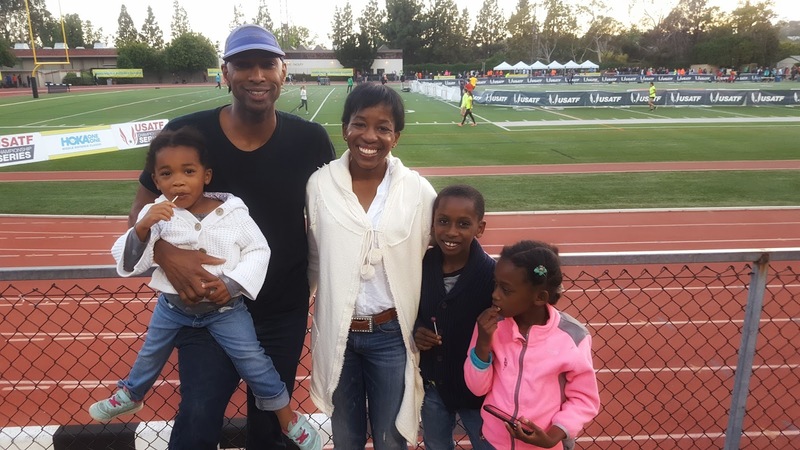 The track meets leading up to the Olympic Trials are always super exciting and we had a lot of fun cheering with the Oiselle women! So neat to watch the women race - the majority came in just over 15 minutes. One of the most impressive moments was watching the last woman come in - she didn't give up even though everyone else was finished. 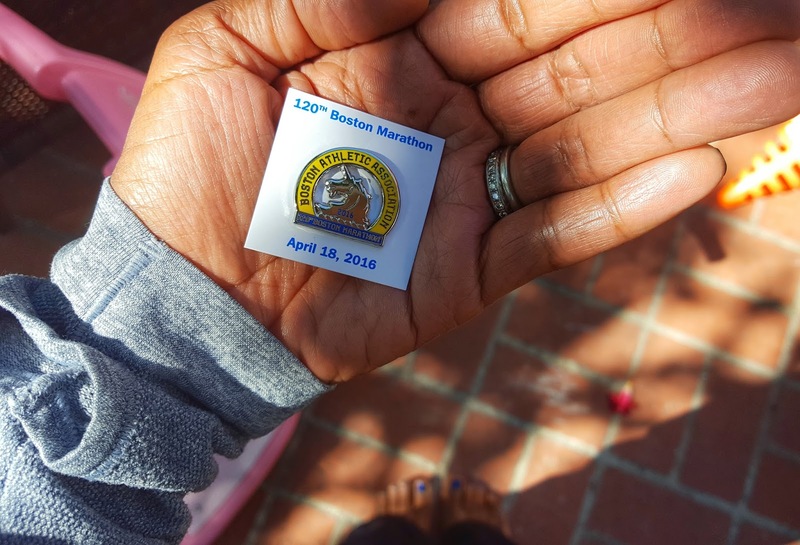 She finished in just over 16 minutes, which is still incredibly fast! A good lesson for kids - even if you are in last place, you run strong till the end. Never give up. Finish what you started. I think it's safe to say that we love running! 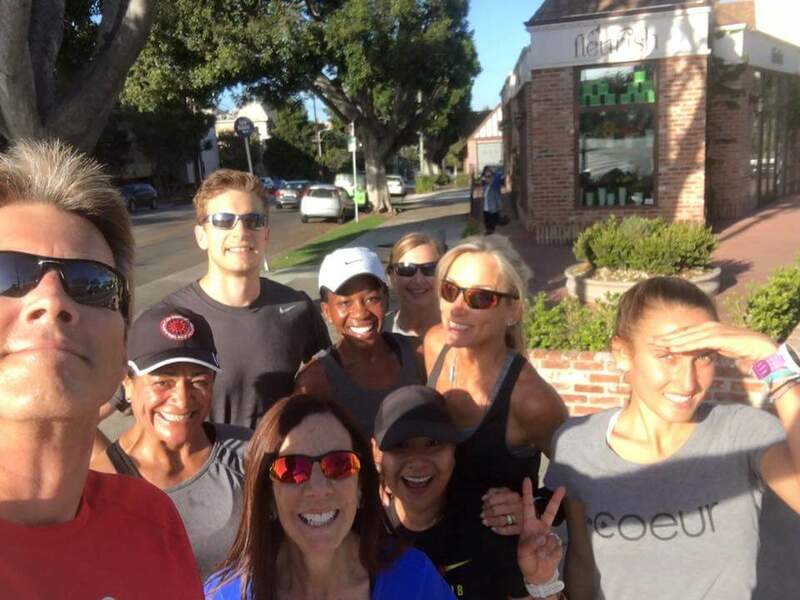 Sunday I ran an early morning 13 mile run with some super star runners and we had a great time together. Blessed to run with these awesome athletes! Good times on the run!! 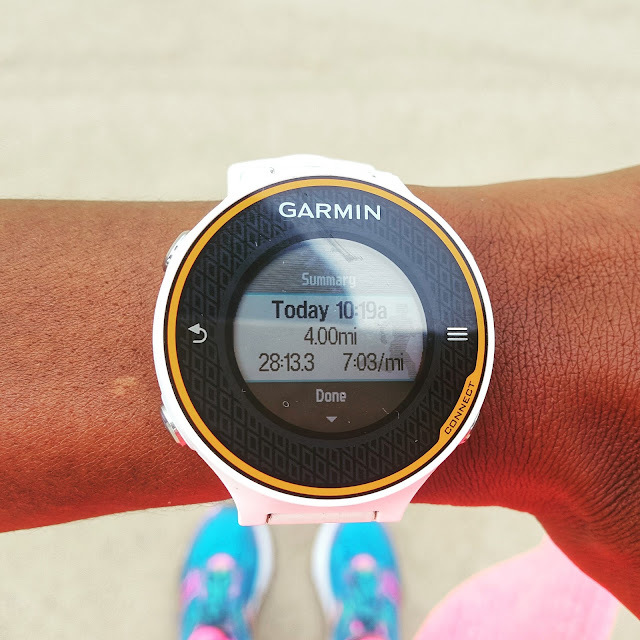 Wednesday May 18th - 8.8 miles; 2.2 mile warm up, - 4 mile tempo: 7:02, 7:03, 6:59, 7:06 - 2.6 mile cool down. Dynamic stretching every day before I run, stretching and core work at night. Weights 3 times this week, including Iron Strength for Runner's DVD. Need to focus on: Getting in the pool this week!!! When is the last time you've been to a track meet?